Childs Engineering was responsible for the pier and platform design of the “new” bridge tenders house and the barge foundation for the new tea room and museum. We also worked with the permit consultant to prepare the notice of intent, USACE and DEP Chapter 91 filings. The total build area is approximately 9,600 square feet. Childs developed the barge freeboard criteria for the three new vessels which will be berthed at the site and the articulating ramp system which provides ADA/MAAB access from the fixed pier at bridge level to the floating structure. 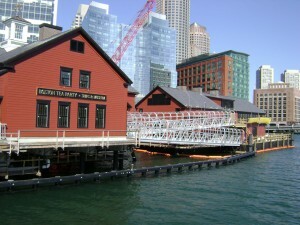 The barge creates the “foundation” of the museum/tea room as well as the basement which provides storage for museum events. Access between floors is by a conventional elevator in both the floating facility as well as the fixed pier. 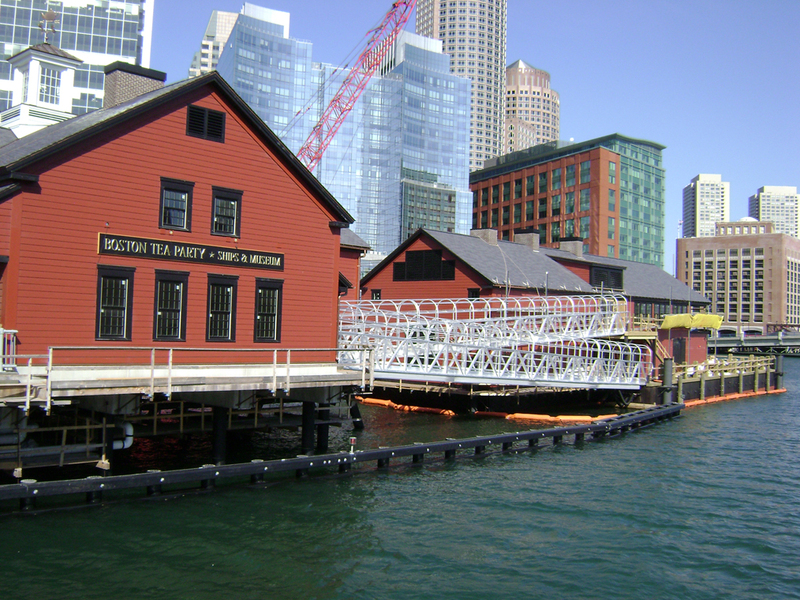 The floating structure is moored in place with large diameter pipe piles driven into Boston Harbor.